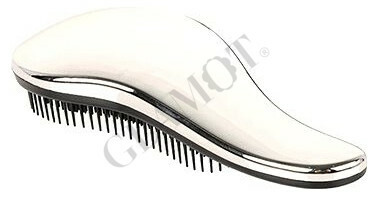 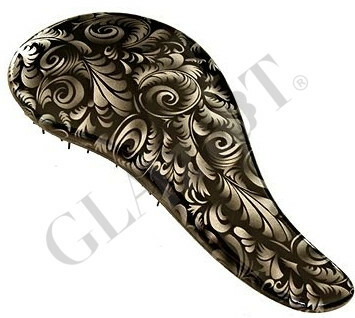 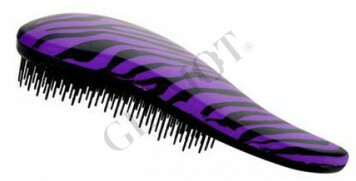 Professional brush for easy combing hair, pull on, does not damage the hair structure and eliminates the matting. 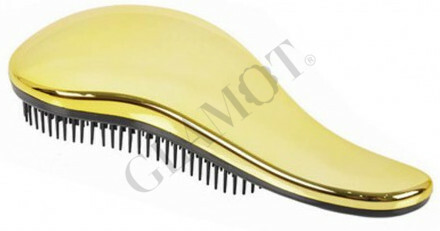 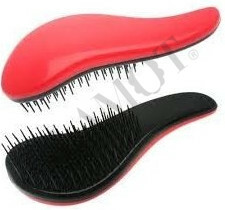 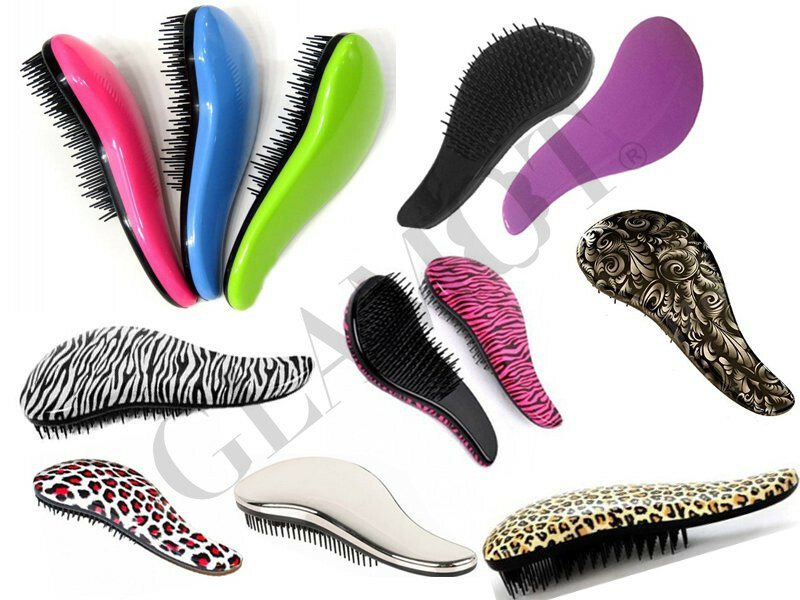 Thanks to special bristles comb your hair easily and do not break. 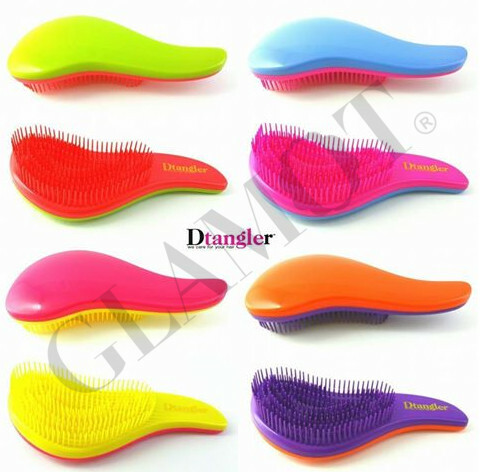 Brush has an ergonomic shape that fits any hand. 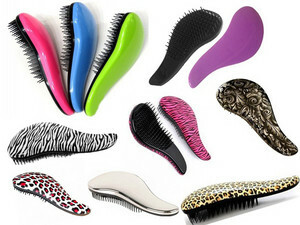 Suitable for all hair types - fine, thick and hair extensions!